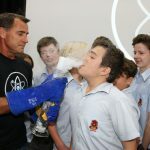 Throughout Years 7 to 10, the Science curriculum builds upon prior skills and knowledge, and encourages students to not only think “scientifically”, but to also learn how to question and analyse. 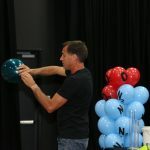 Assessment tasks are opportunities for both staff and students to “check” what is known, and can be done at certain key points throughout the year, and to then look at ways that can create improvement both in students and teachers. 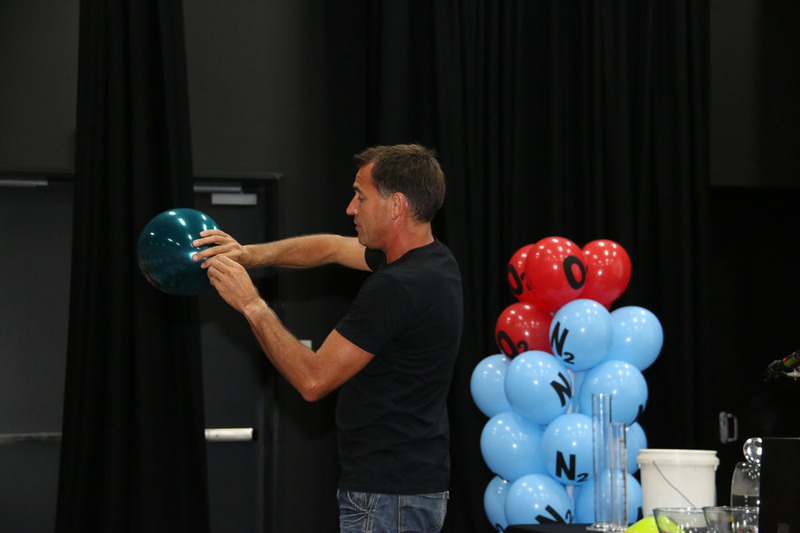 Assessment is a learning opportunity for all. 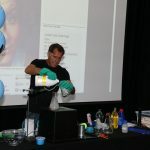 Isaac Asimov is quoted as saying “The most exciting phrase to hear in science, the one that heralds the most discoveries is not “Eureka”, but “that’s funny”!”. 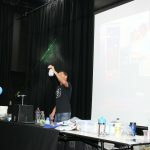 Over the year, many students have experienced both the “aha” and “wow, that’s funny” moments, and I am sure that these have been brought home and shared. 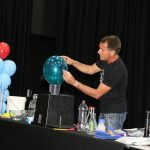 Having a student engage with an idea, a comment, a new piece of knowledge that is so exciting, that it must be shared over the dinner table, or recalled in the car on the way to training, means that they are owning that information. 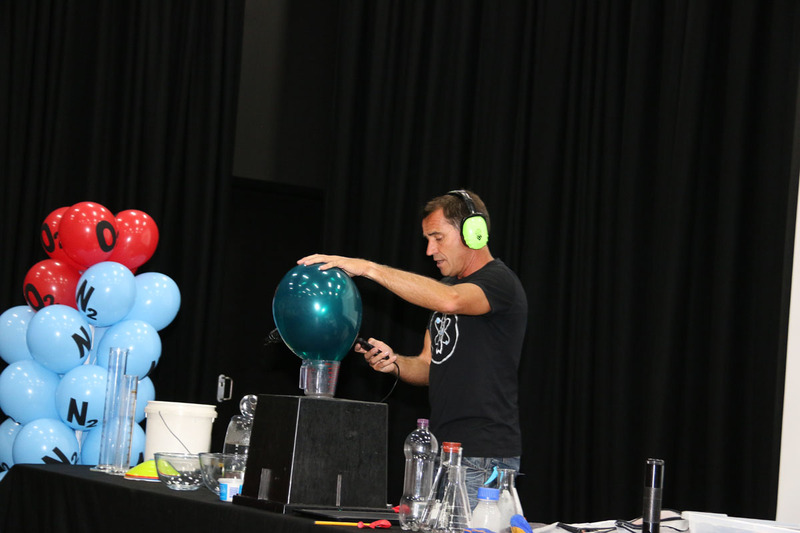 That it has struck a chord. 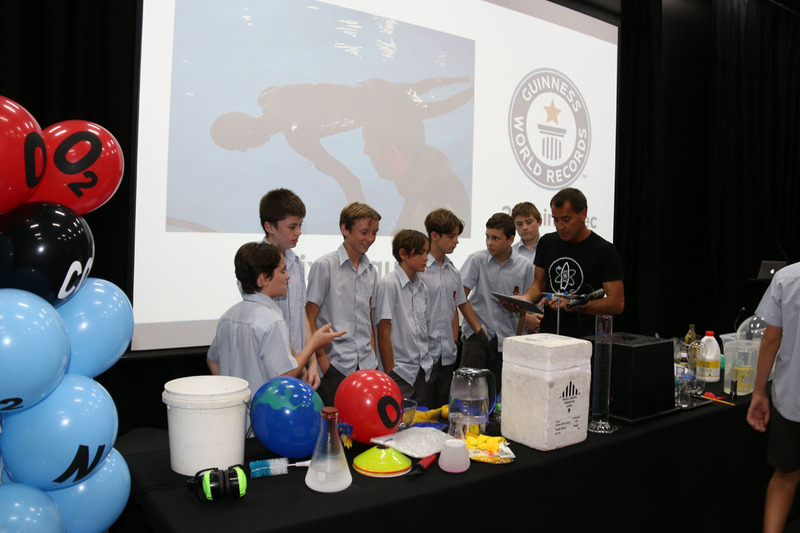 That they are gaining a greater understanding of the wonderous world around us. 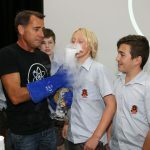 Who knows, one day, it may be your son who, while doing research notes “that’s funny”, and astounds the world with a breakthrough discovery. 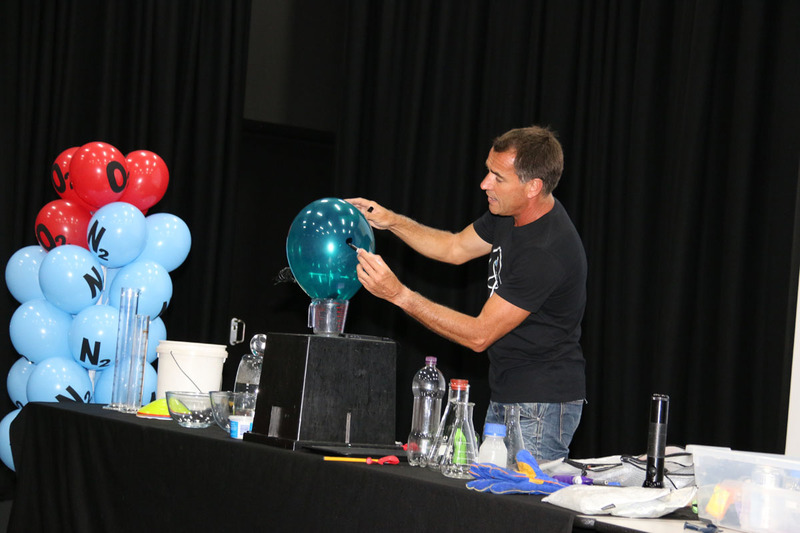 2018 saw the introduction of the new HSC syllabus for Science, which has a greater focus on process/skills and in Chemistry and Physics, mathematical relationships form a stronger component of the course content. 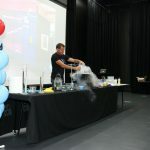 The introduction of a brand new course, Investigating Science, has also been a welcome addition this year. 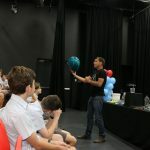 The course is designed to assist students of all abilities engage with scientific processes, and apply those processes to investigate relevant personal, community and global scientific issues. 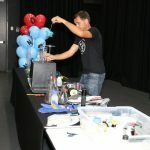 A focus is on the Working Scientifically skillset and the application of these to accumulate a body of evidence based knowledge. 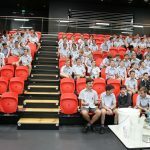 Many thanks to the teachers of these new senior courses for the countless hours preparing the new teaching and learning programs for these courses, as well as finding suitable, engaging learning opportunities. 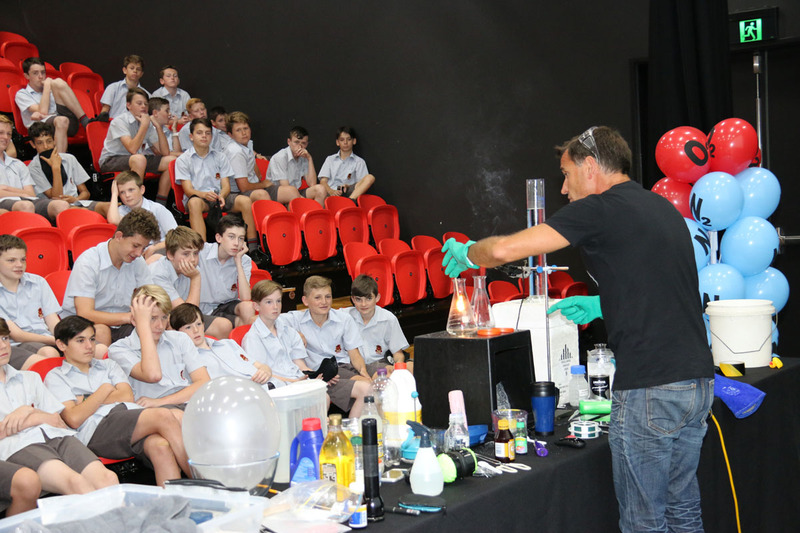 This year has also witnessed the strengthening of links with the University of Newcastle, Taronga Zoo, Rotary Clubs of the Central Coast and our local Catholic feeder schools. 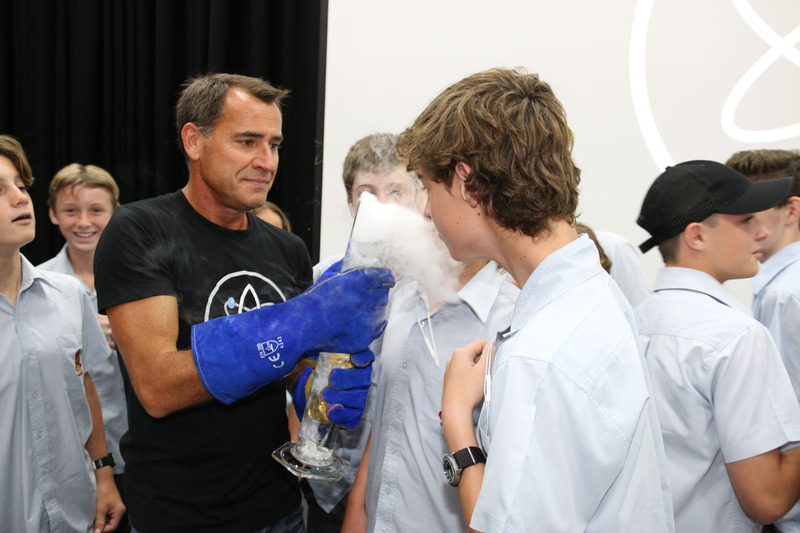 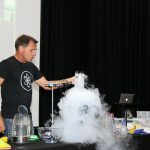 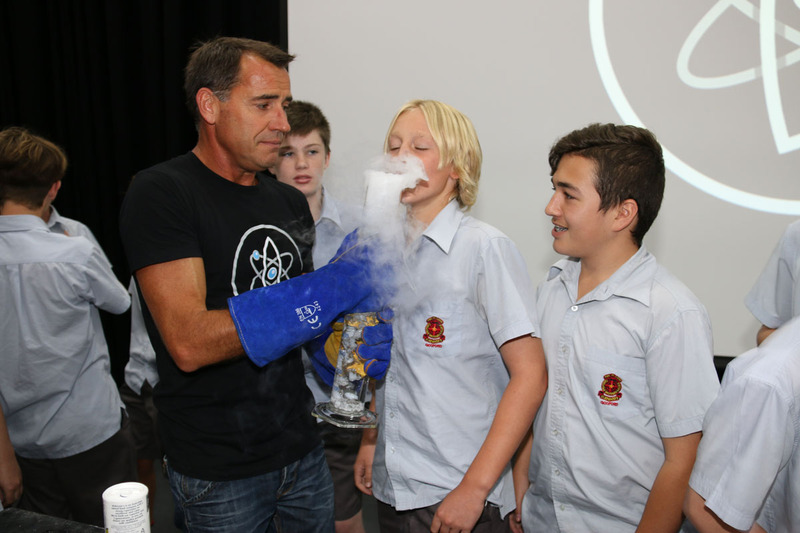 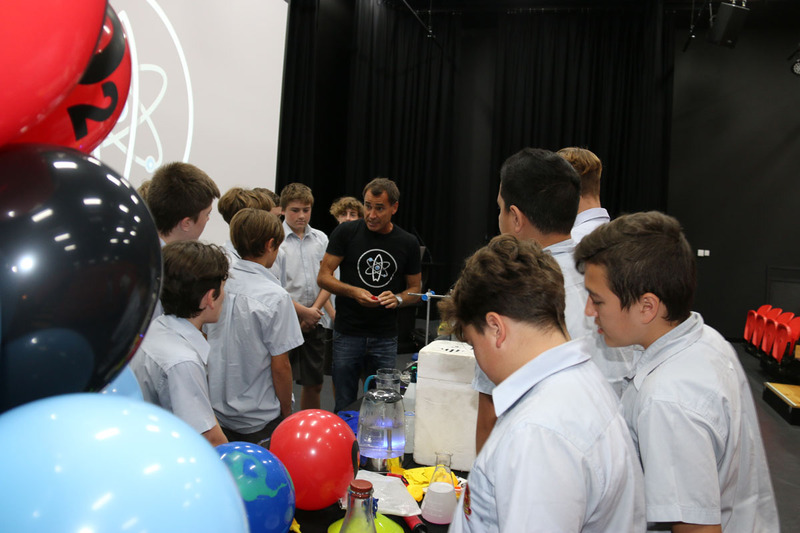 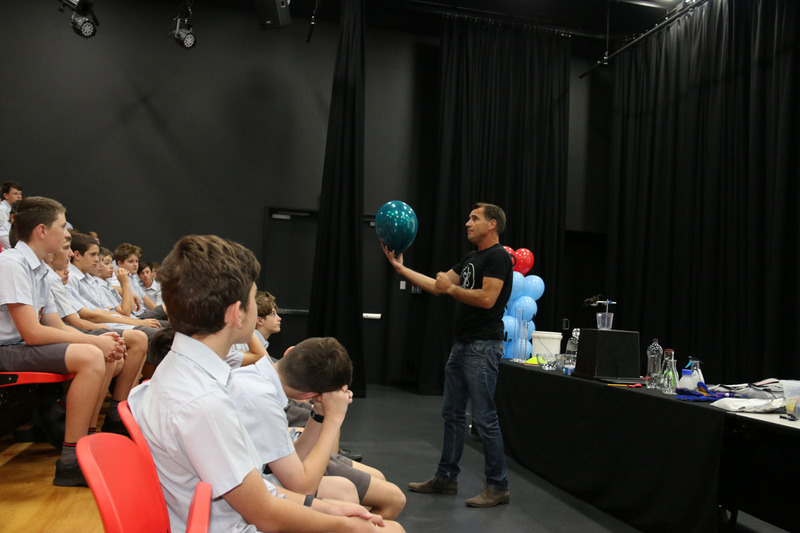 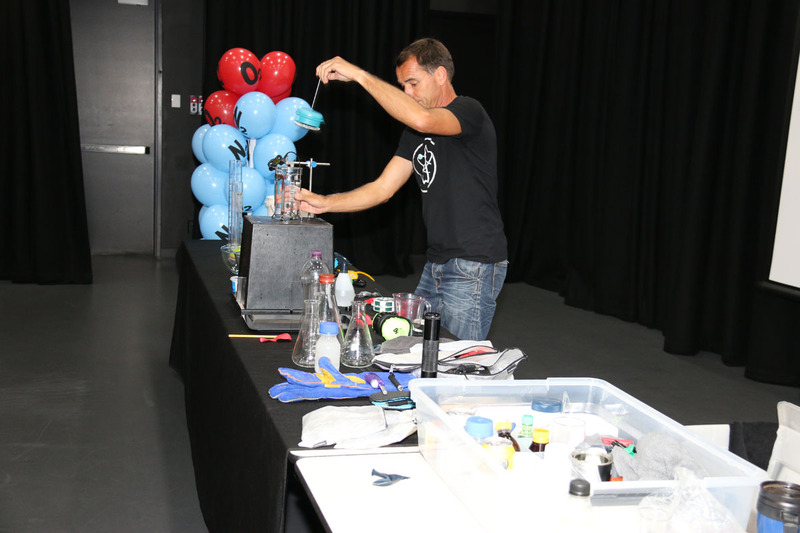 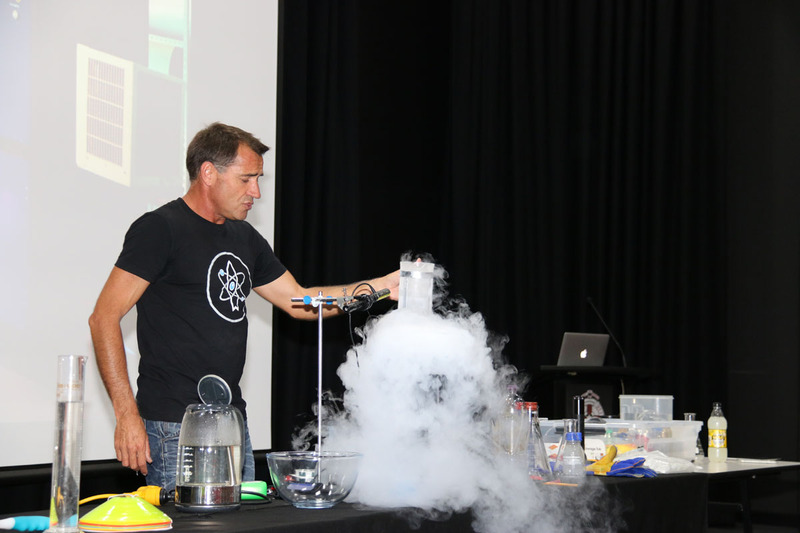 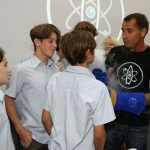 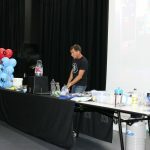 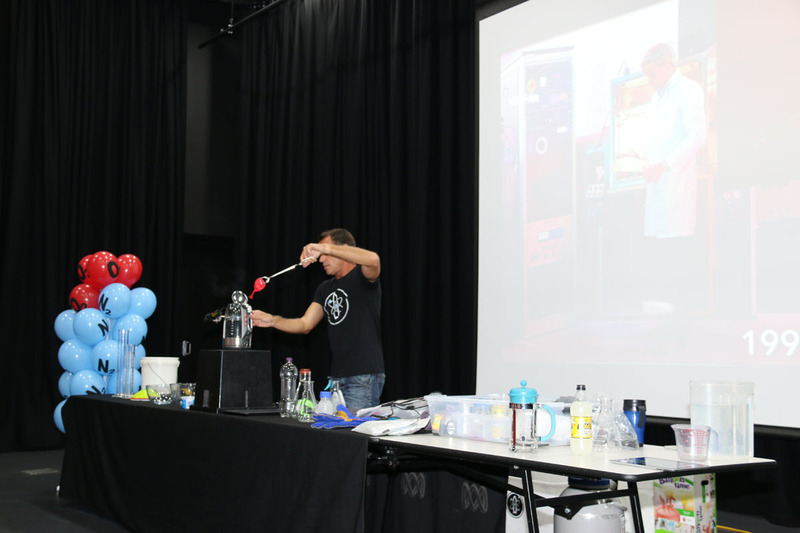 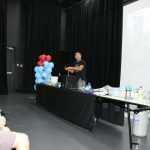 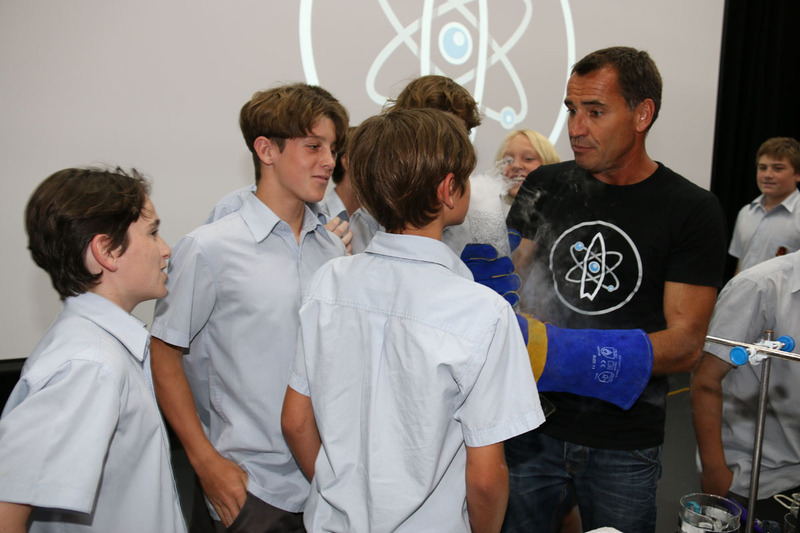 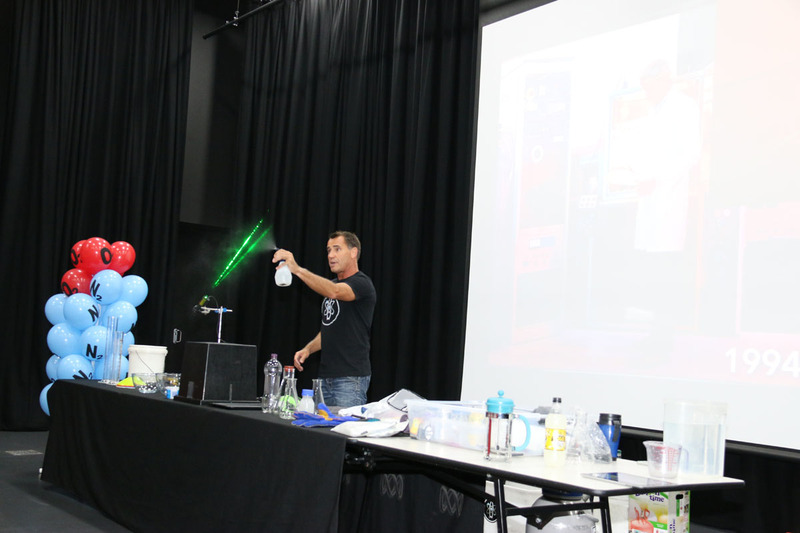 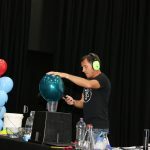 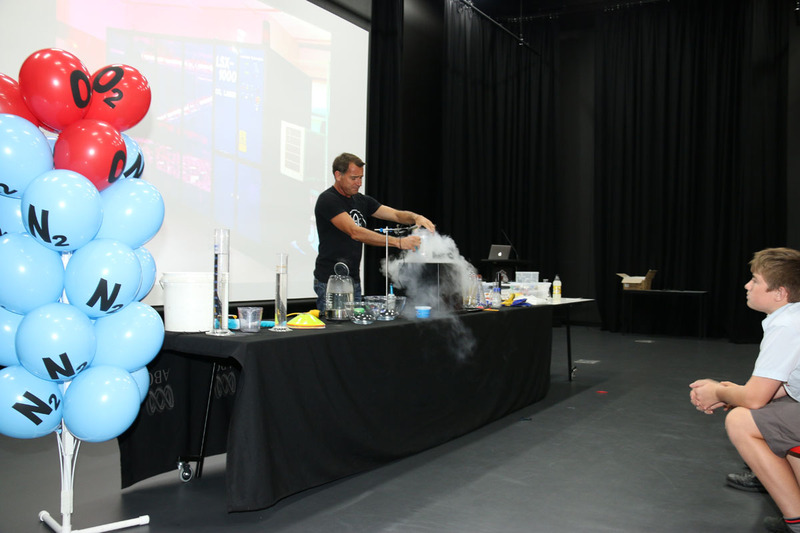 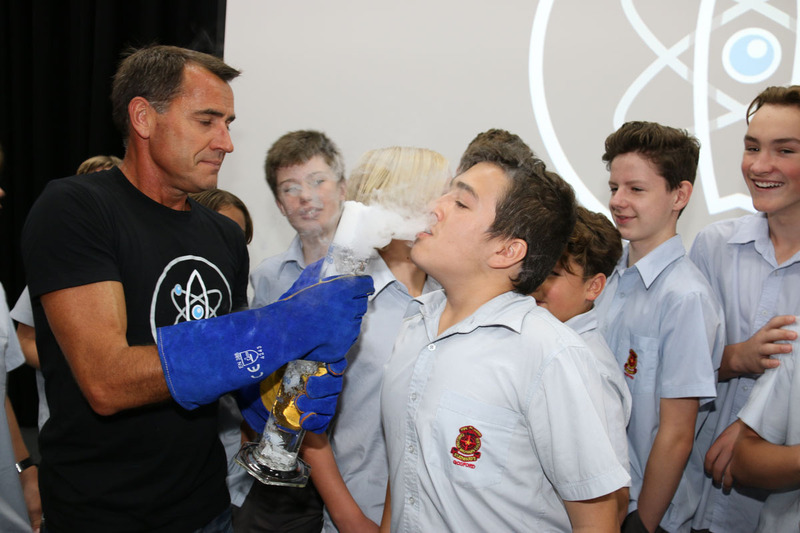 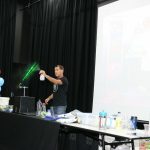 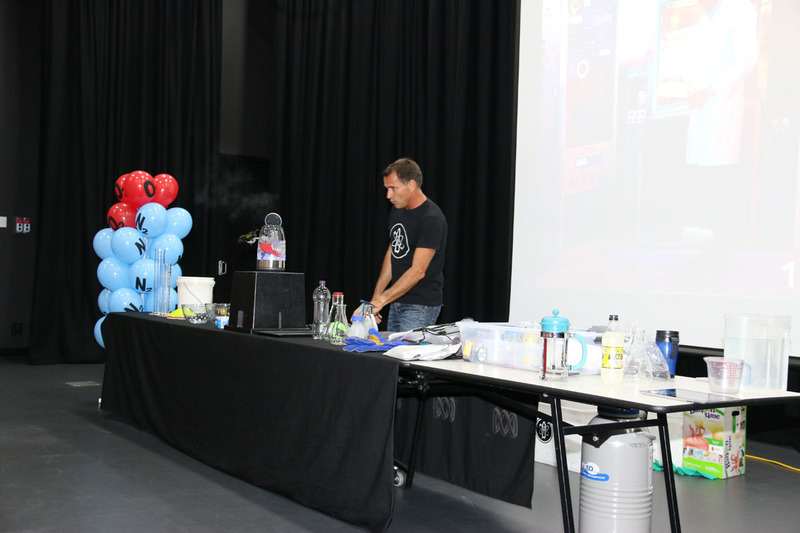 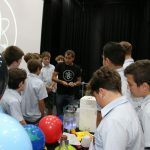 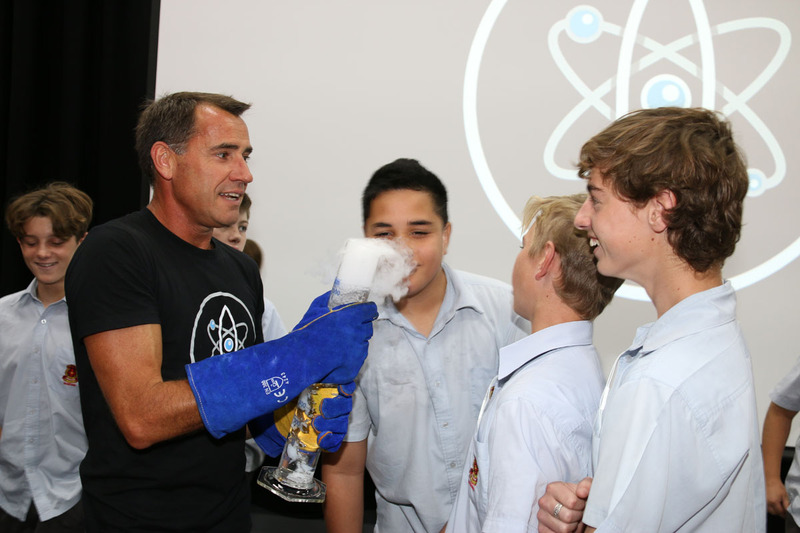 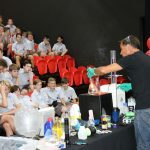 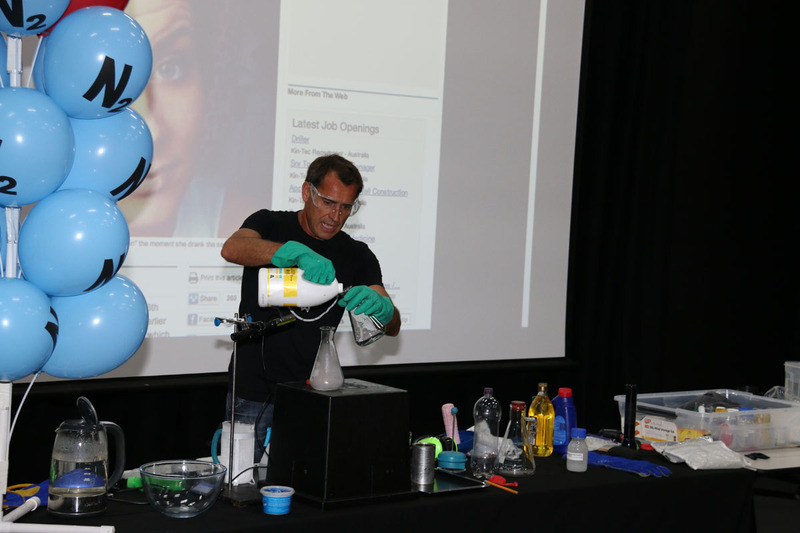 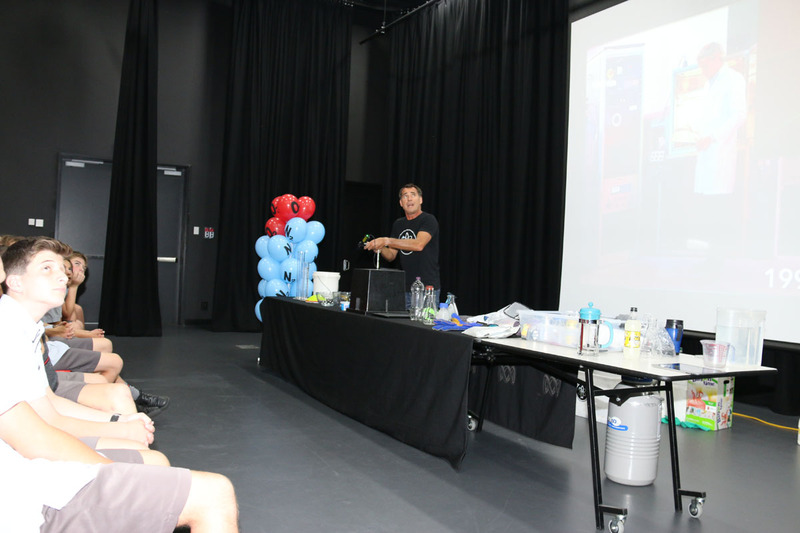 This year saw the College host for the 5th year, in partnership with the University of Newcastle and Rotary Clubs of the Central Coast, the Science and Engineering Challenge. 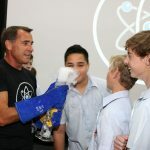 This event saw 480 students from 16 high schools compete over two days in small teams to complete a variety of STEM (Science, Technology, Engineering and Maths) based activities. 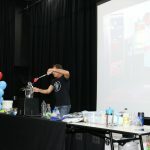 Tasks varied from creating bridges from thin balsa wood that had to be self-supporting and carry loads of up to 15kg over a distance of 75cm, through to creating robotic hands and sending encrypted messages along fibre optic cables. 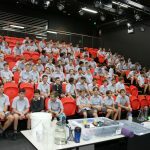 Feedback from all stakeholders was extremely positive and we look forward to continuing this partnership in future years. 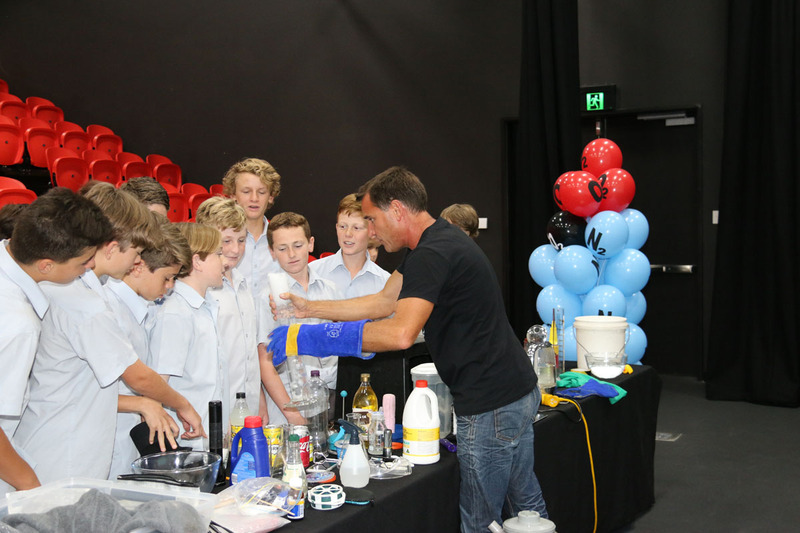 Strengthening of our ties with our feeder schools was fostered through the Science and Engineering Discovery Days. 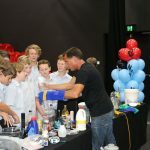 All Year 5 students from St Patrick’s (East Gosford), Holy Cross (Kincumber), Our Lady of the Rosary (Wyoming, Our Lady of the Rosary (The Entrance), St John the Fisher (Tumbi Umbi) and Our Lady Star of the Sea (Terrigal) competed in teams of 24-30 students to complete a variety of STEM based activities (similar to those completed by the high schools) to gain valuable points for their schools. 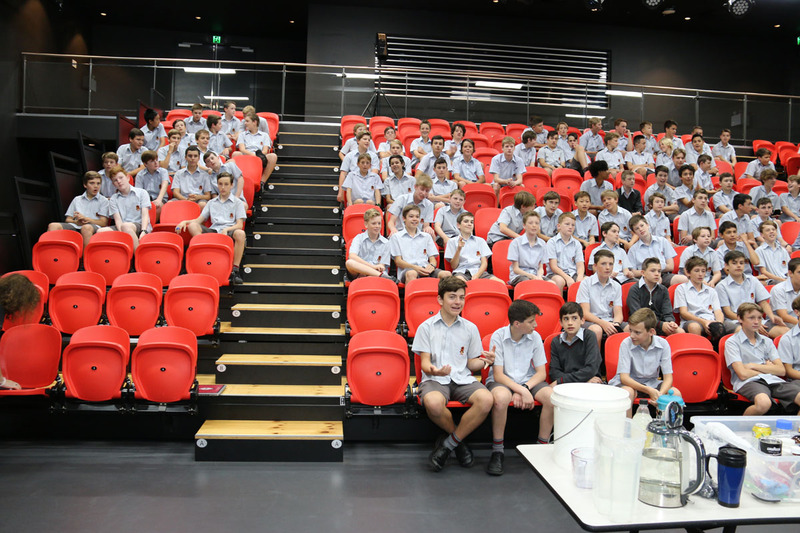 Boys from Mr Foster’s Year 9 science class acted as mentors for the junior students on the day, helping them navigate through the range of activities and providing valuable support. 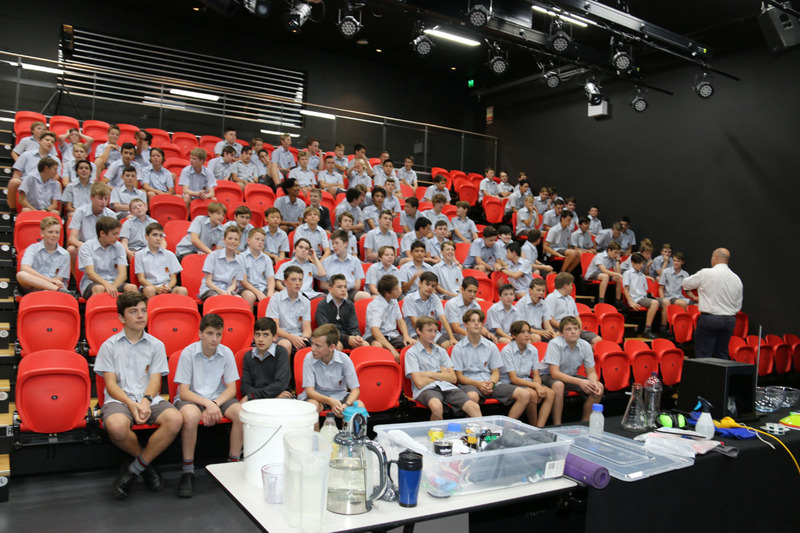 Teachers have also been extremely busy in organising excursion activities, with the aim to again expose and extend the boys to a greater variety of learning opportunities. 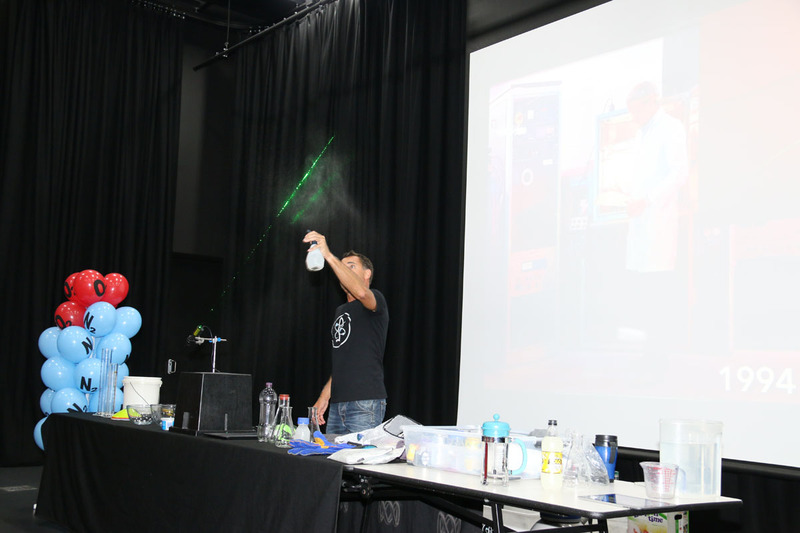 There were many highlights over the past 12 months, with numerous activities and excursions to supplement coursework. 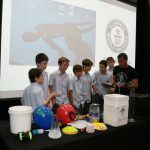 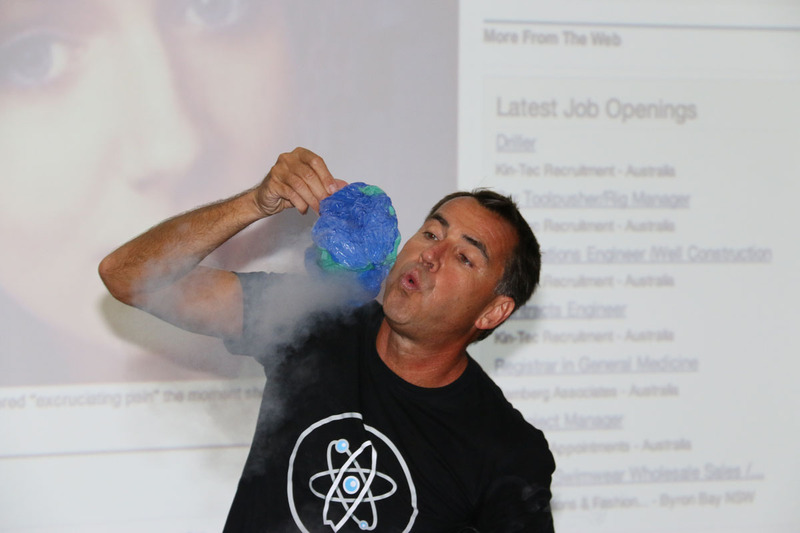 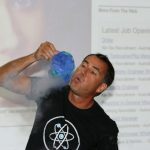 These included trips to Orica’s facility at Kooragang Island in Newcastle where they produce ammonia, ammonium nitrate, nitric acid, carbon dioxide, Taronga Zoo, Bateau Bay rockshelf, Australian Museum, Botanical Gardens, Take 3 for the Sea microplastics study of coastal lagoons, Ruben Meerman – the Surfing Scientist and Spectacular Science at Sydney University.